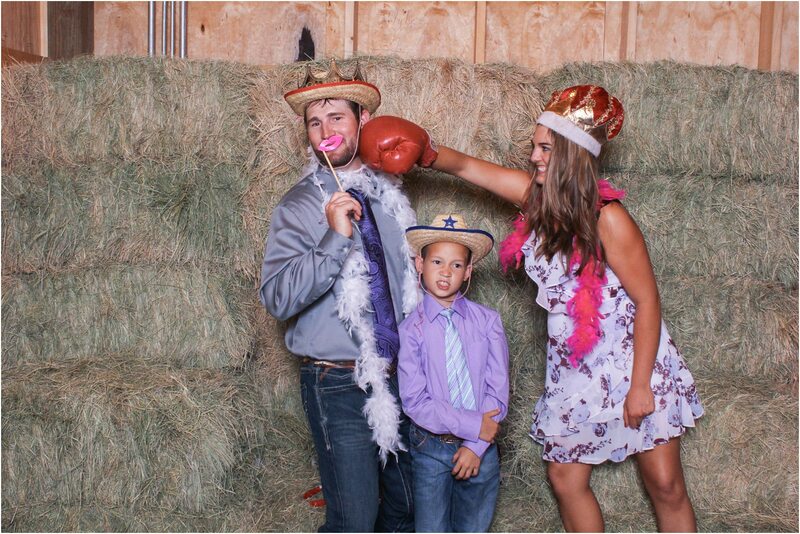 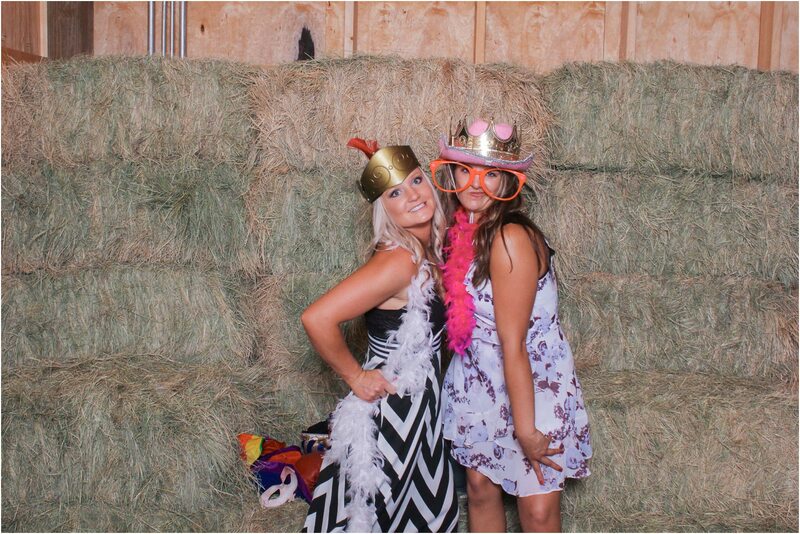 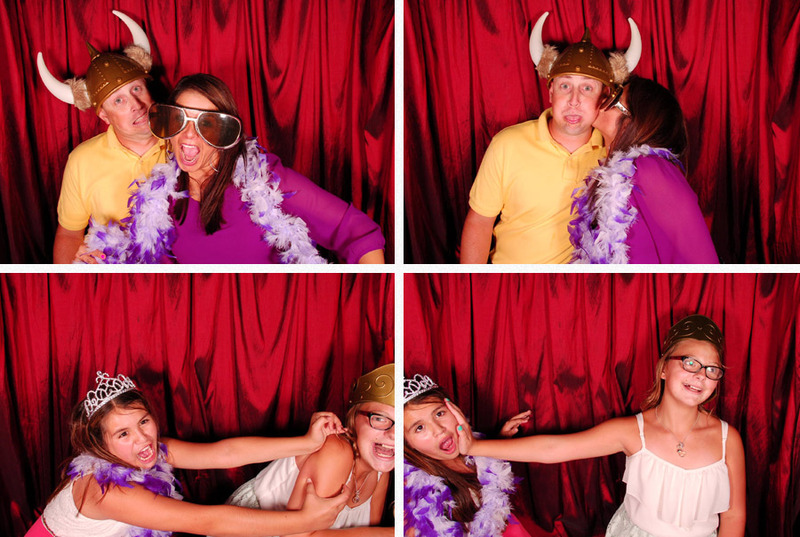 Today our fun comes straight from the Overton Hotel Wedding Photo Booth at TJ and Amanda’s wedding! 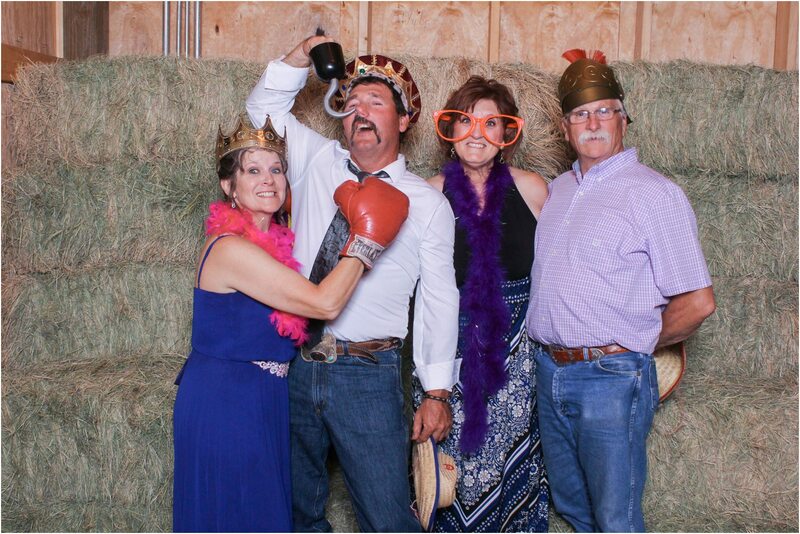 TJ and Amanda threw a great party at the amazing Lubbock Overton Hotel and Conference Center, where the staff, food and service is fantastic! 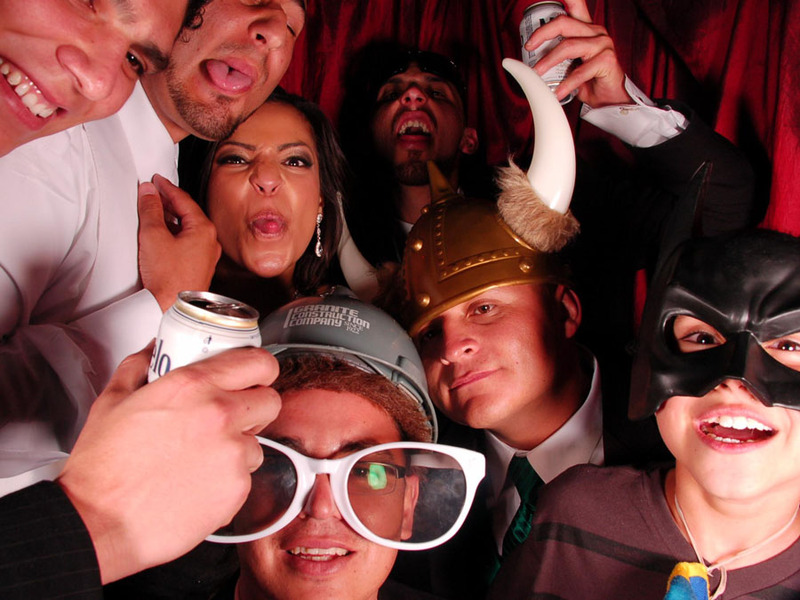 All of the Bride and Groom’s family and friends packed the Photo Booth all night long, so it’s a good thing that our Booths are HUGE and some of the biggest in the area. 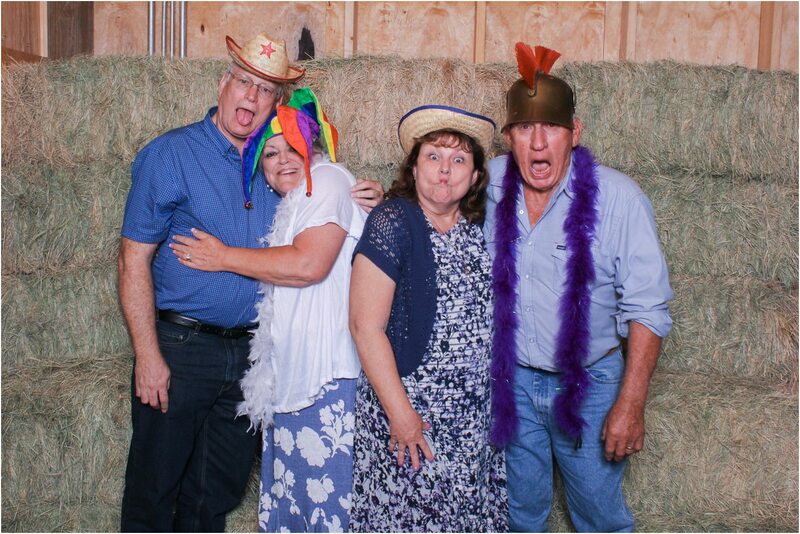 What’s even better is the quality of pictures and prints that come out of these babies…I mean look at how good all these people look! 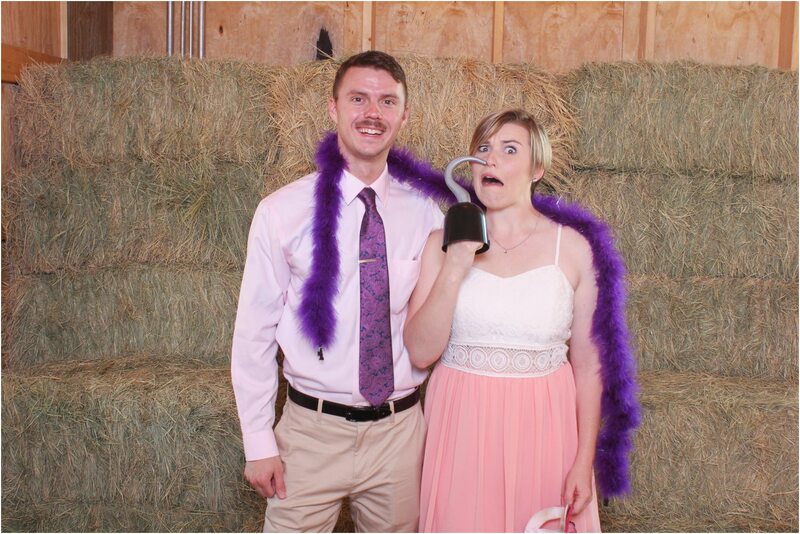 Thanks again for inviting us to be a part of our wedding guys; it was a blast! 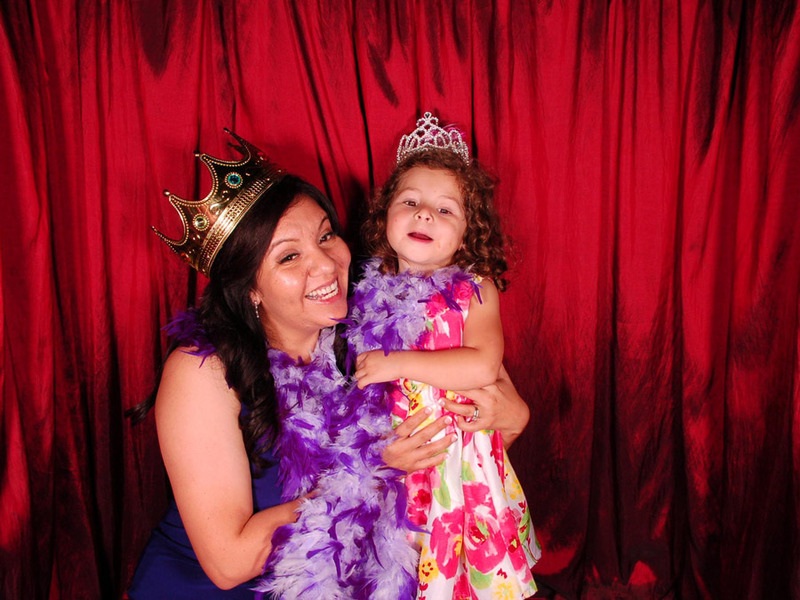 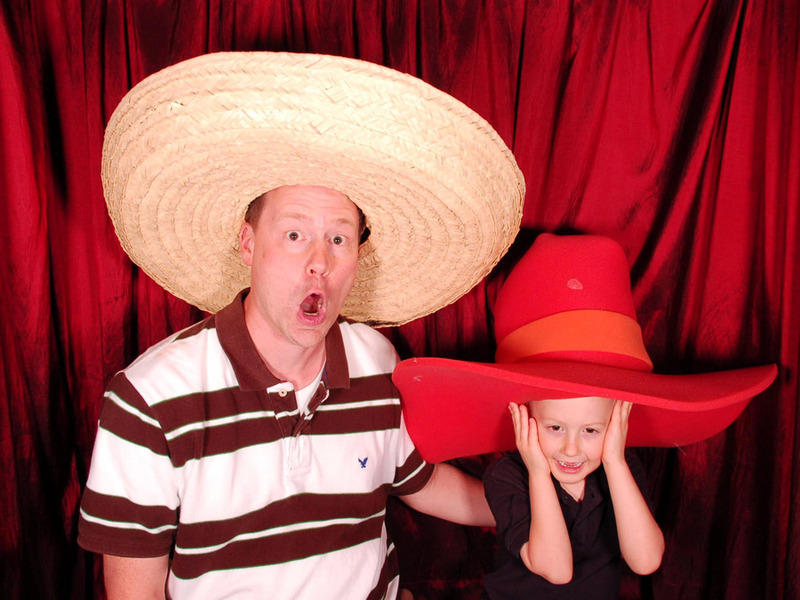 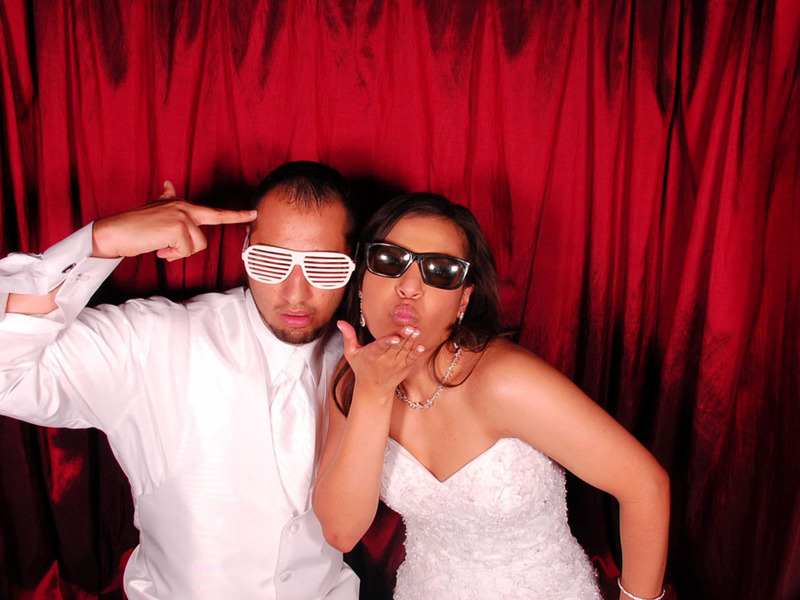 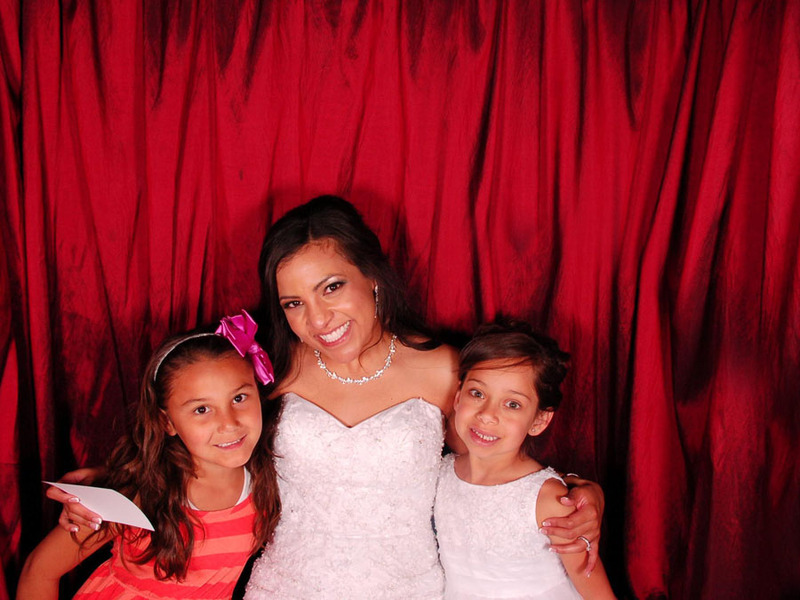 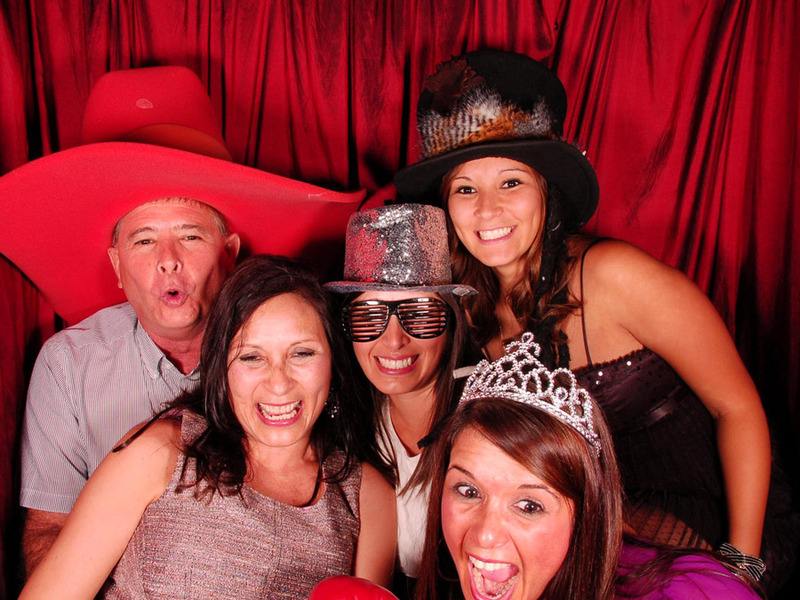 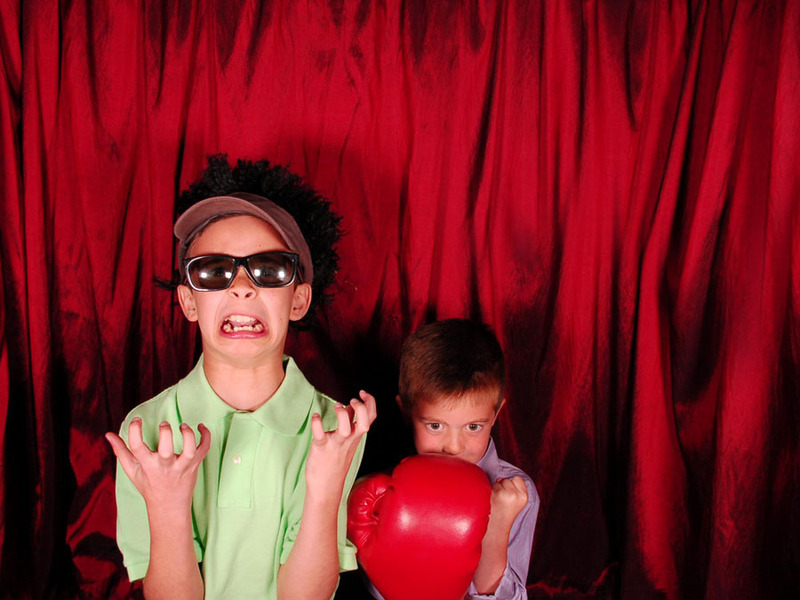 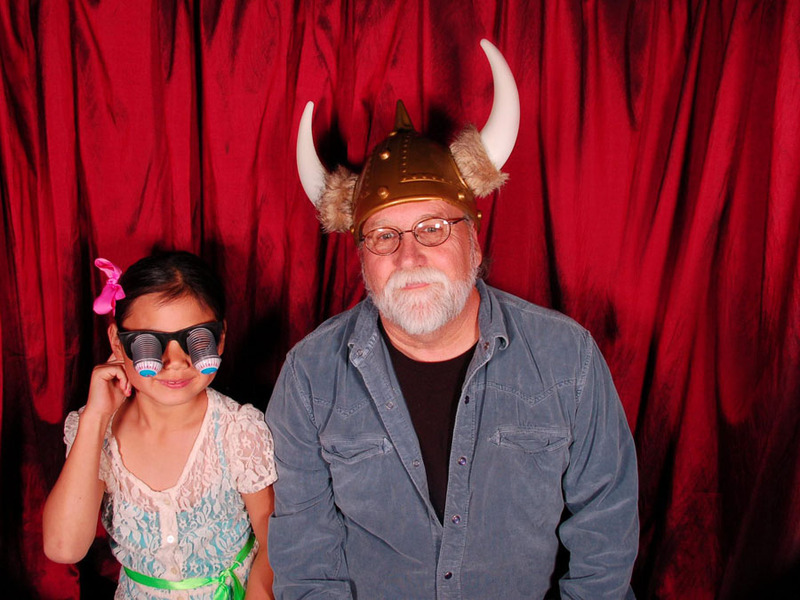 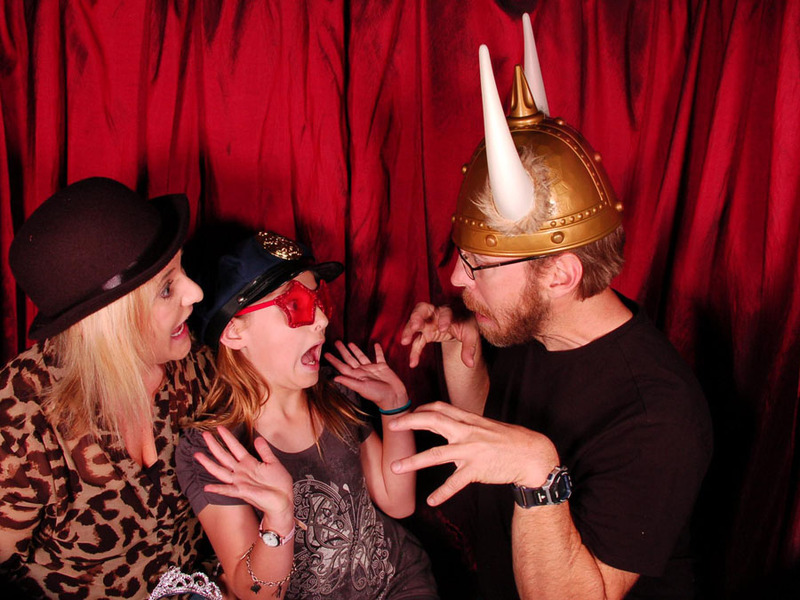 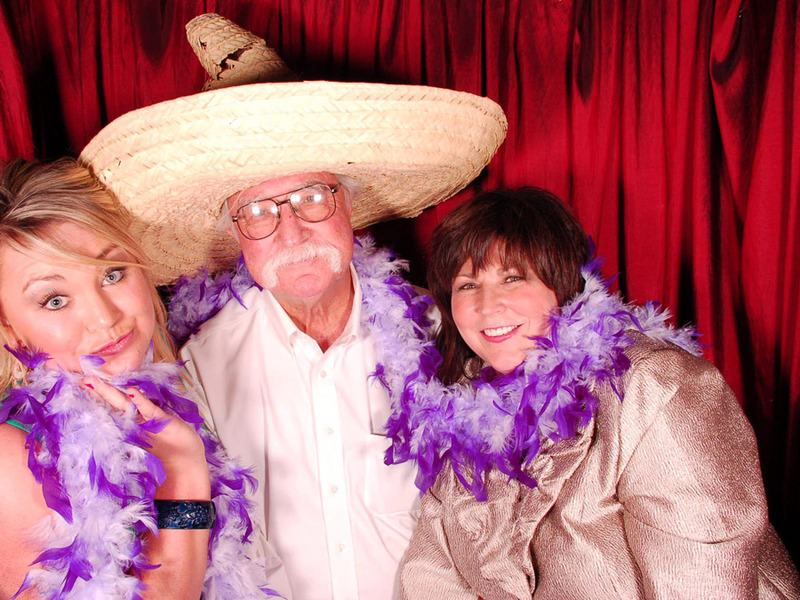 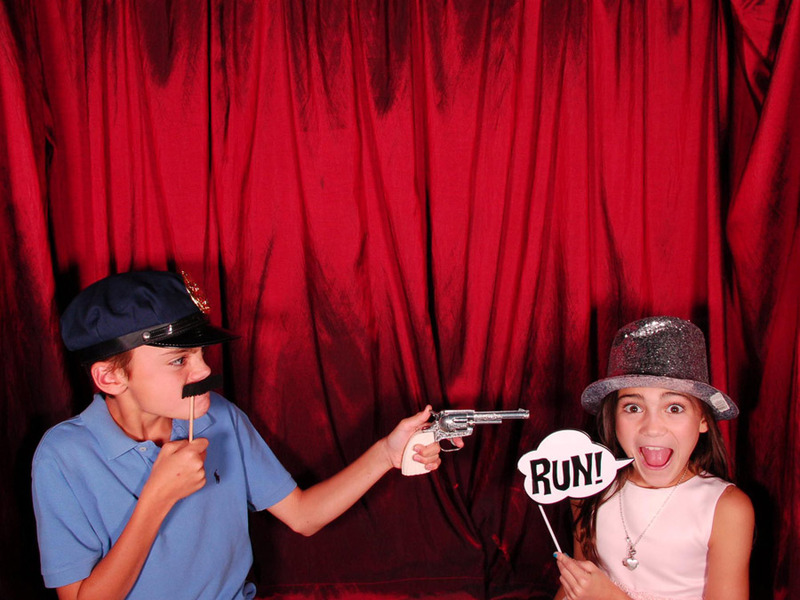 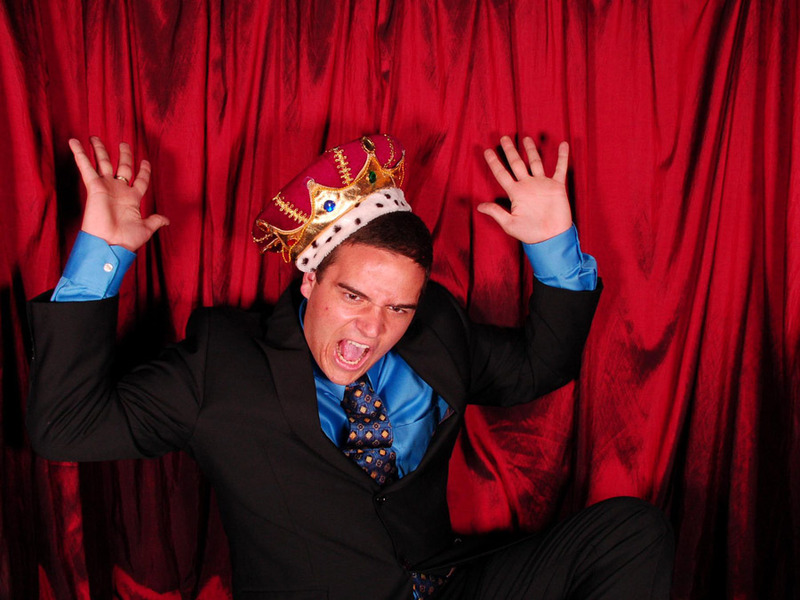 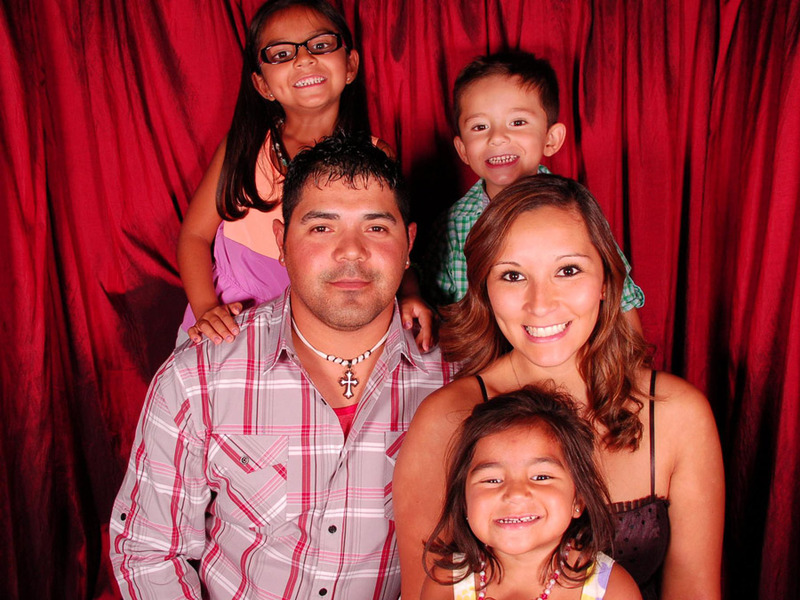 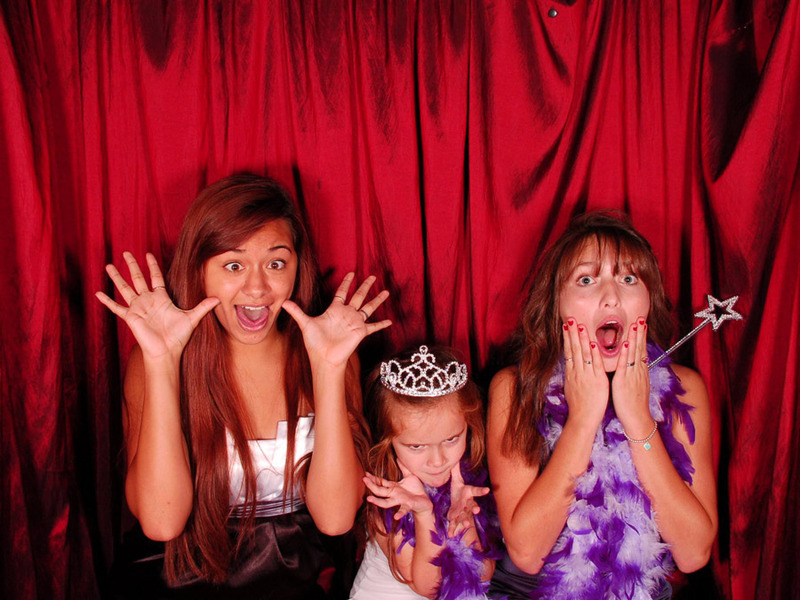 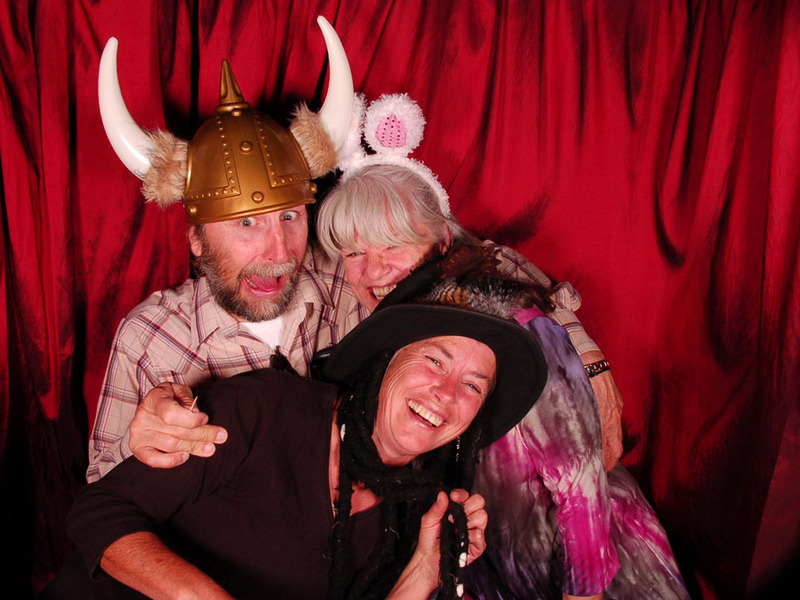 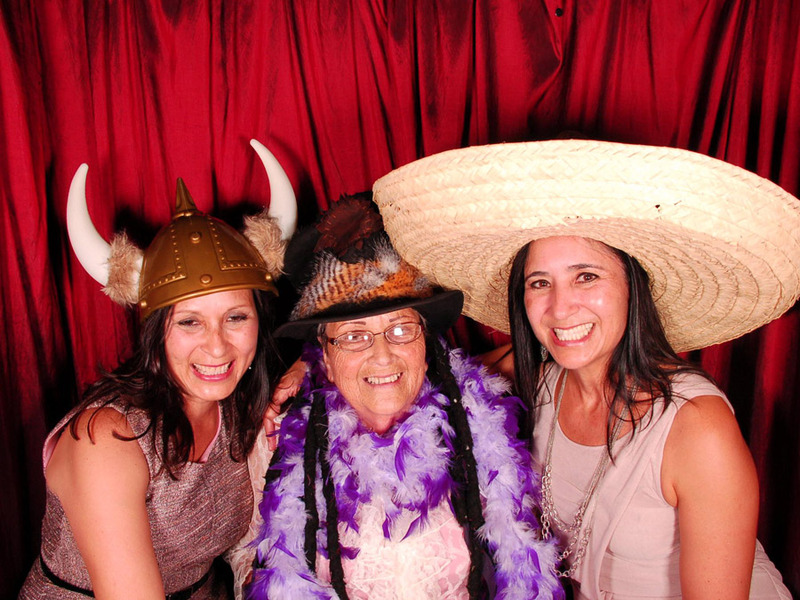 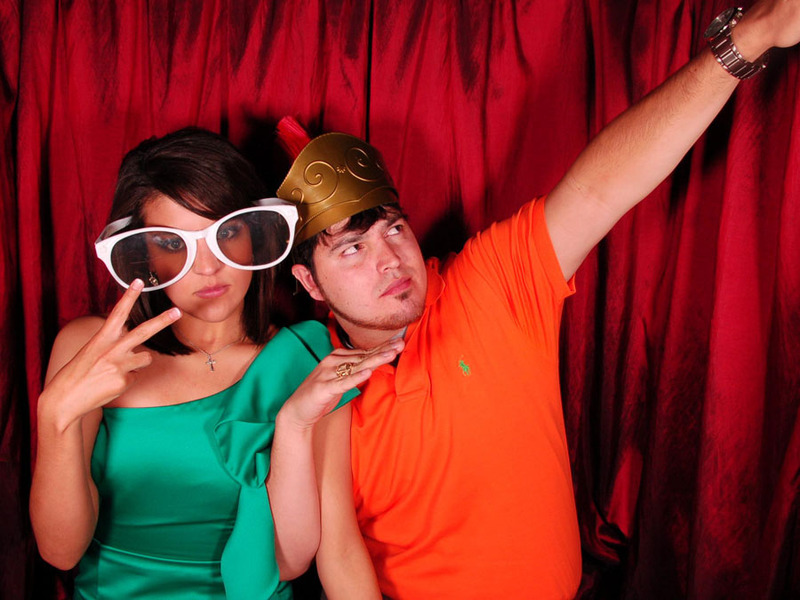 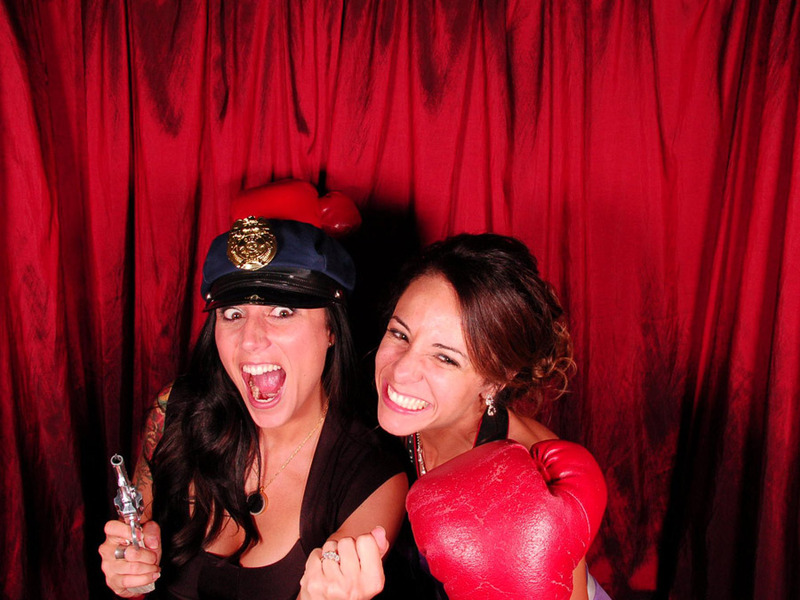 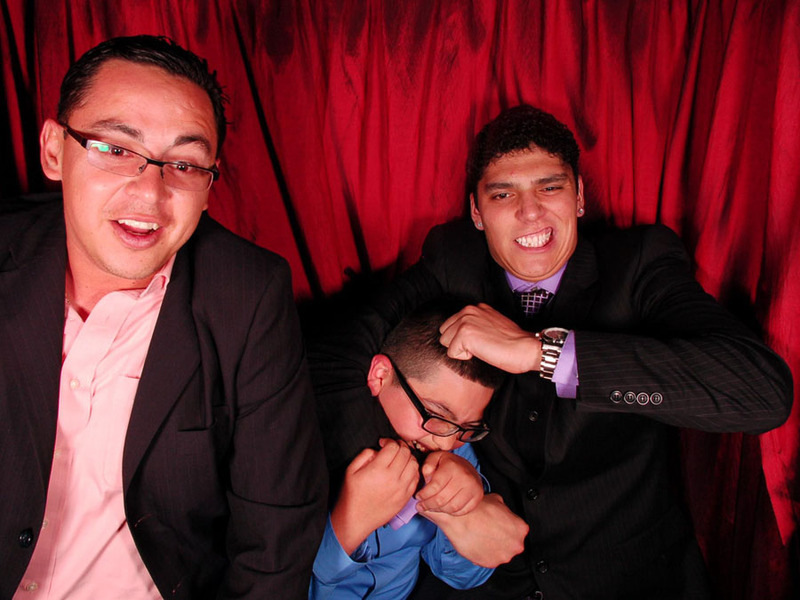 I have to say…Overton Hotel Weddings are pretty awesome…and thus, definitely get along well with our Photo Booths. 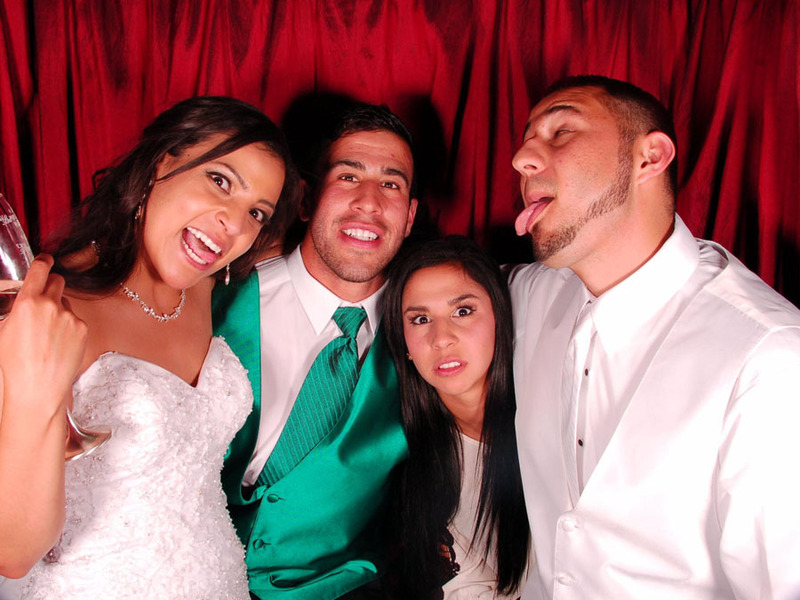 Edwin and Becky’s wedding was awesome!!! 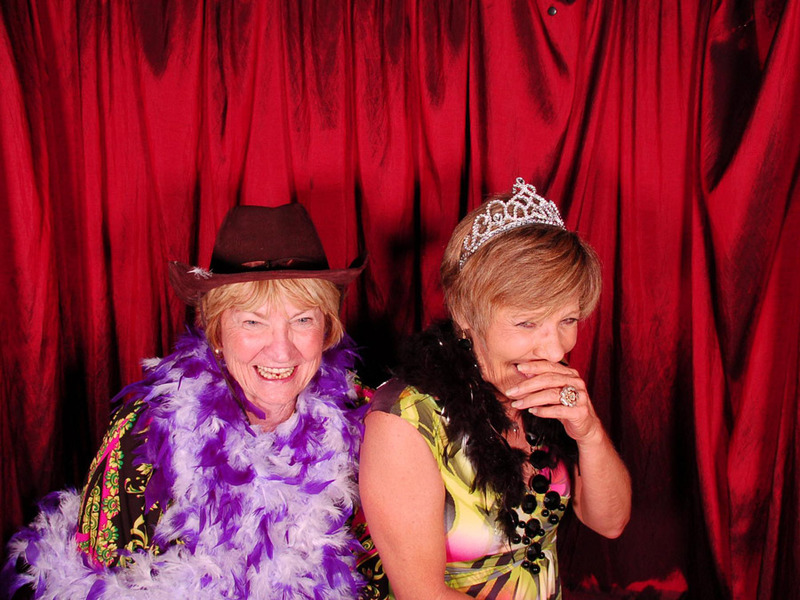 As always, the Legacy Event Center hosted an amazing party. 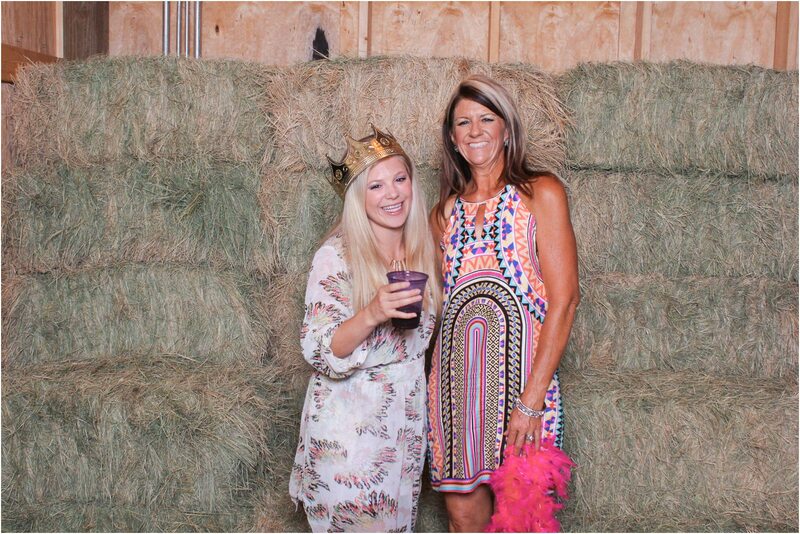 The staff at the Legacy Event Center are amazing and have turned it into one of the best wedding venues in town, and if you’re getting married in West Texas, you gotta check it out. 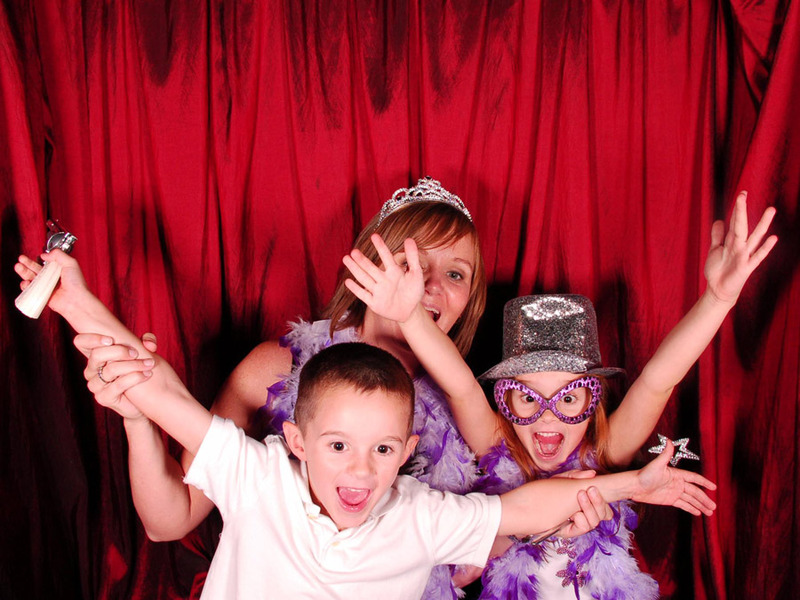 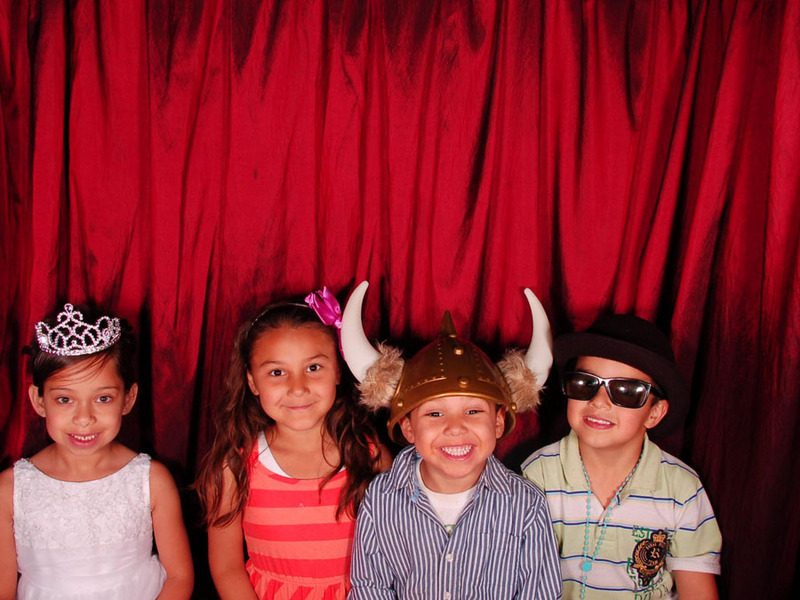 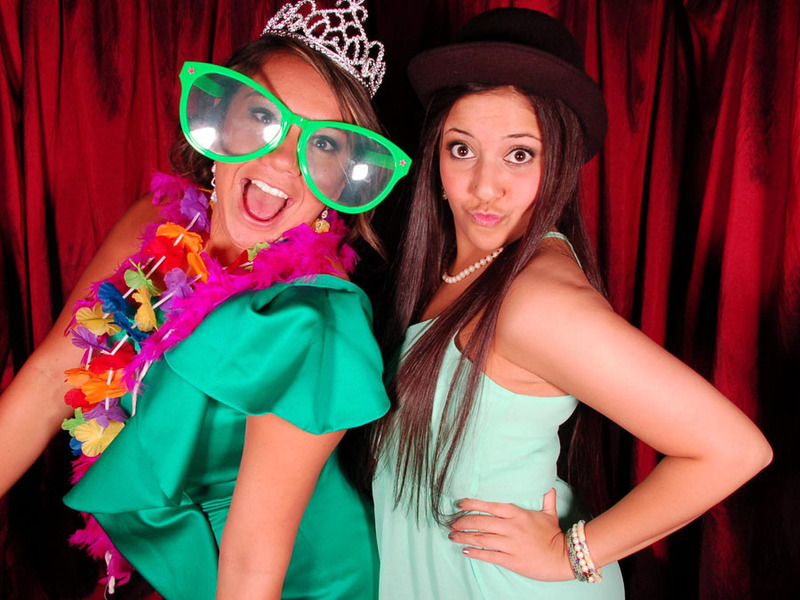 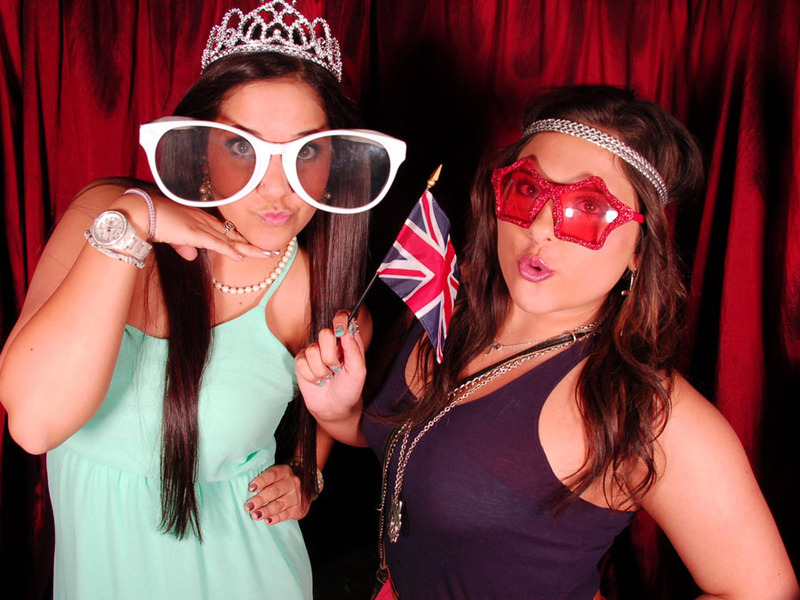 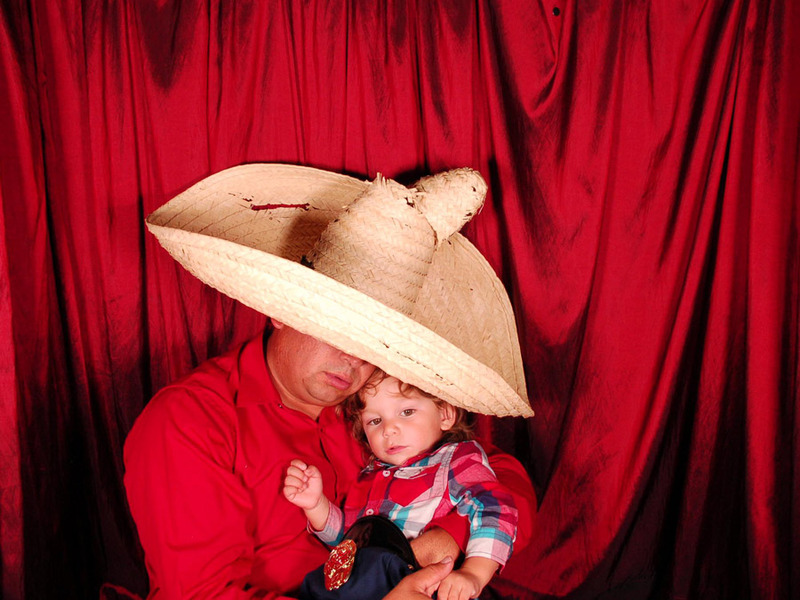 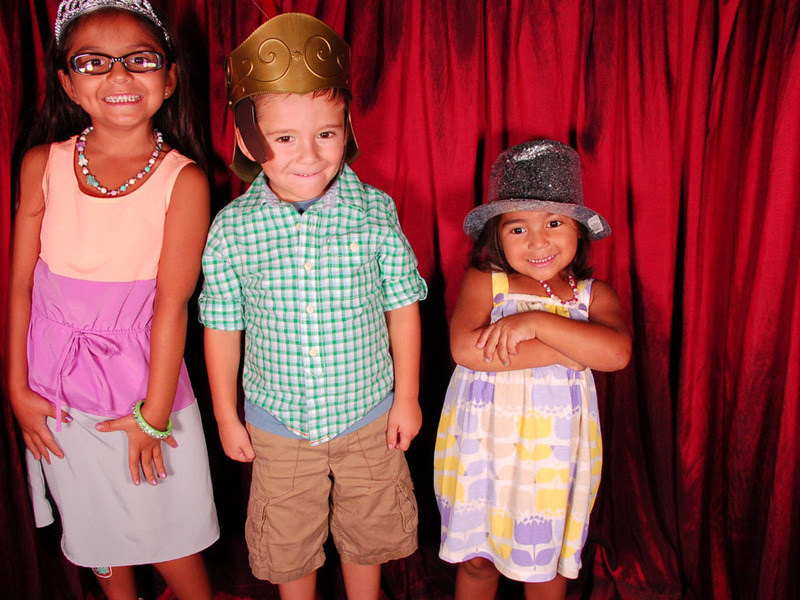 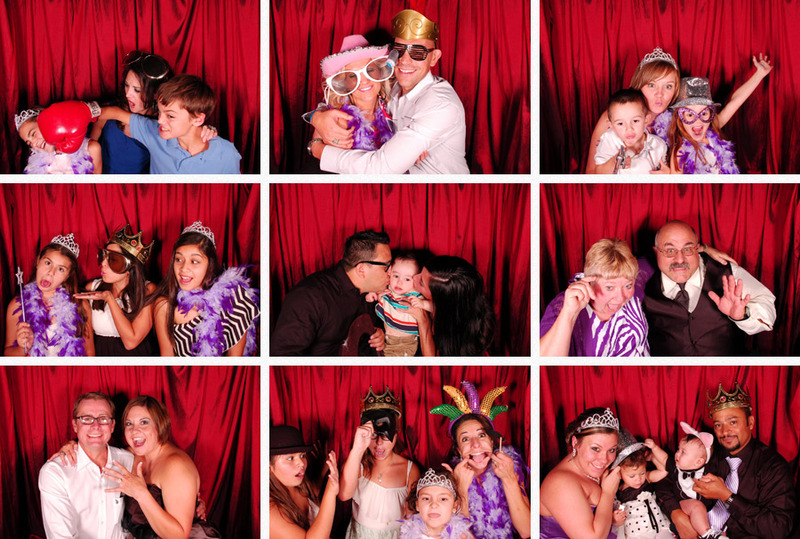 There were tons of people having a blast in the photo booth all night long…the large size our custom photo booths worked great for the big groups of their friends and family. 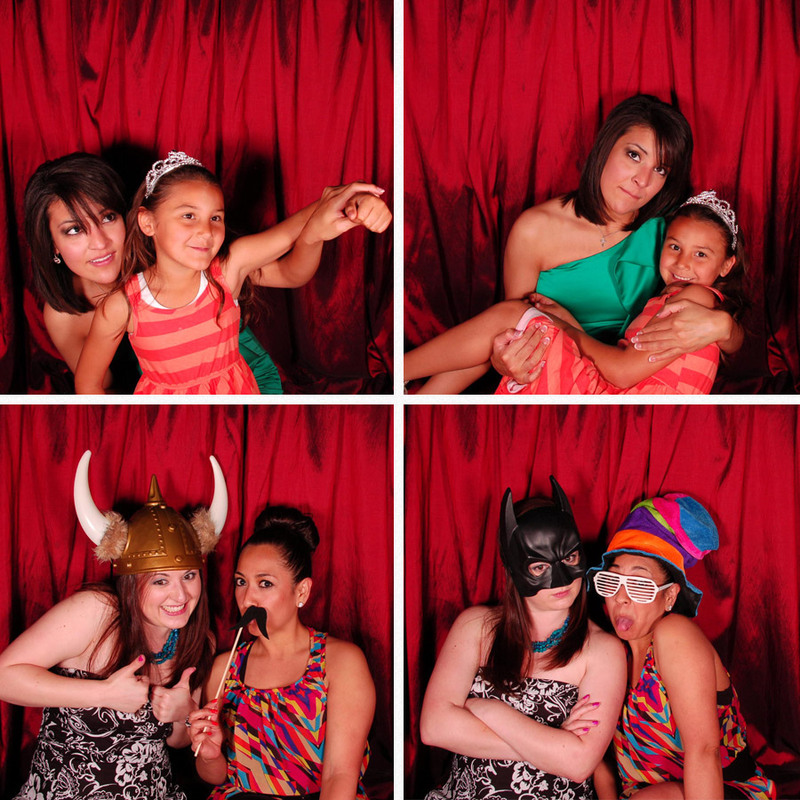 Our Classic Photobooth fits three or four people easily and sometimes even seven or eight sometimes; we think that’s a lot better than other companies in town that barely fit just two people stuffed in a tiny booth…check out the photos and decide for yourself. 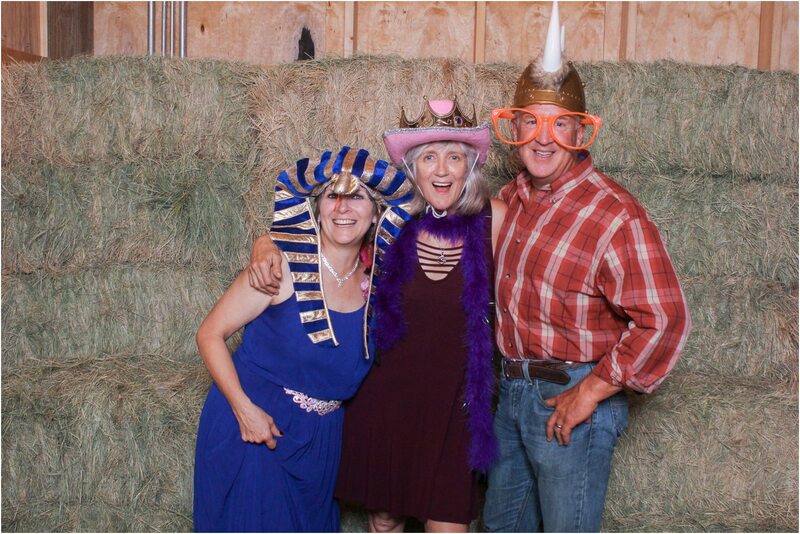 **To view the rest of your event pictures: click on the “Clients Login” link at the top of the page and click on your event gallery.